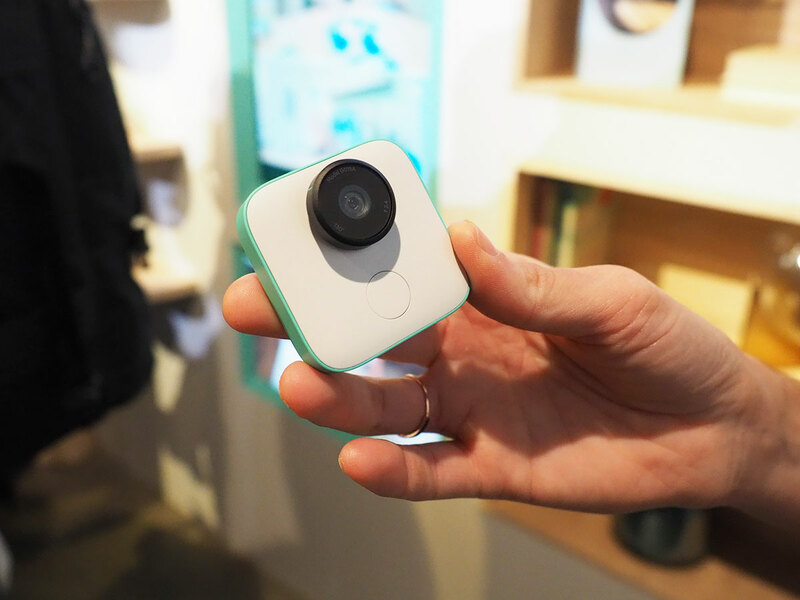 After some expected hardware update announcements, Google’s “one more thing” turned out to be Clips, a tiny, hands-free camera designed to automatically capture everyday moments. Small and lightweight, Clips is sold with a case that, uh, clips to things. Demo objects included toys and books. 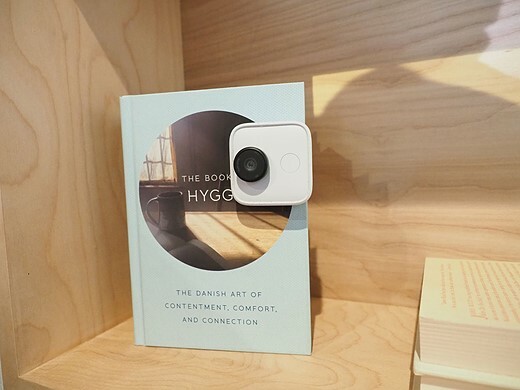 Point it at you and your loved ones, and Clips will do its thing without you ever needing to push the shutter button (although you can still push the shutter button if you want). 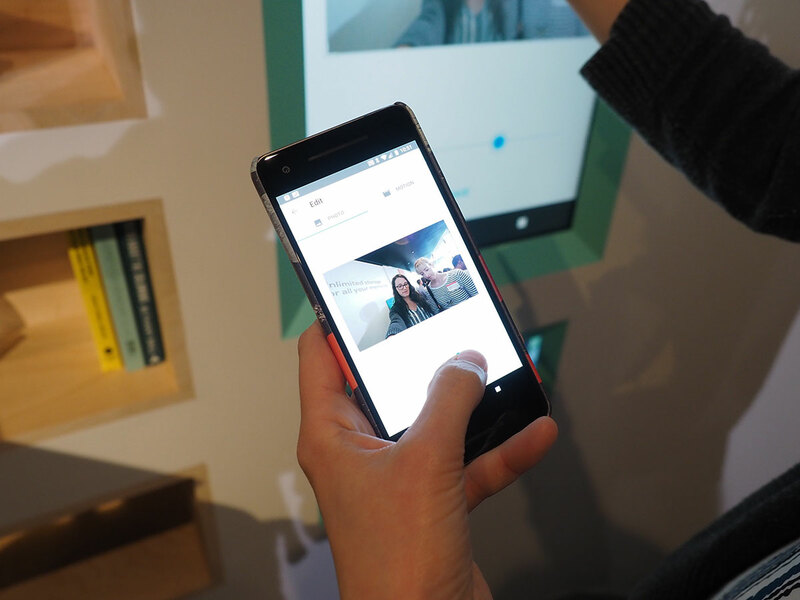 Clips uses AI to identify and remember frequent subjects. When it detects a familiar subject smiling, for example, it will capture a burst of images. 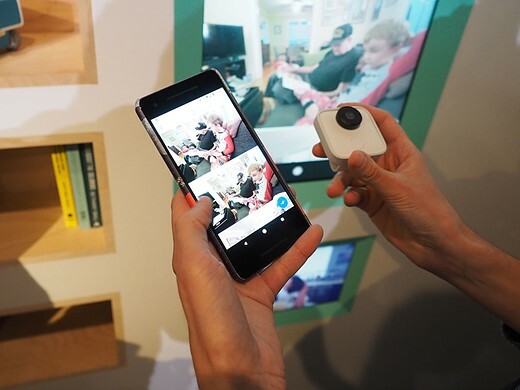 What’s more, Google says that it gets smarter over time, capturing more of the moments you want and fewer moments you’ll ultimately throw away. Clips works with the Pixel 2, naturally, but a rep we talked to said it will also work with an iOS app. It captures bursts of images from which videos (without audio) or stills can be extracted. Clips can be trimmed in the accompanying app, and they can be exported as GIFs as well. 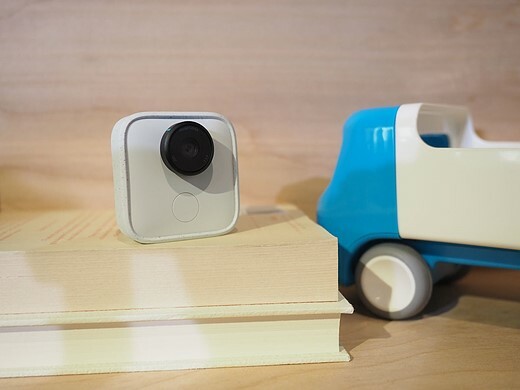 Clips will sell for $250, and eager customers can join a pre-order ‘waitlist’ now.